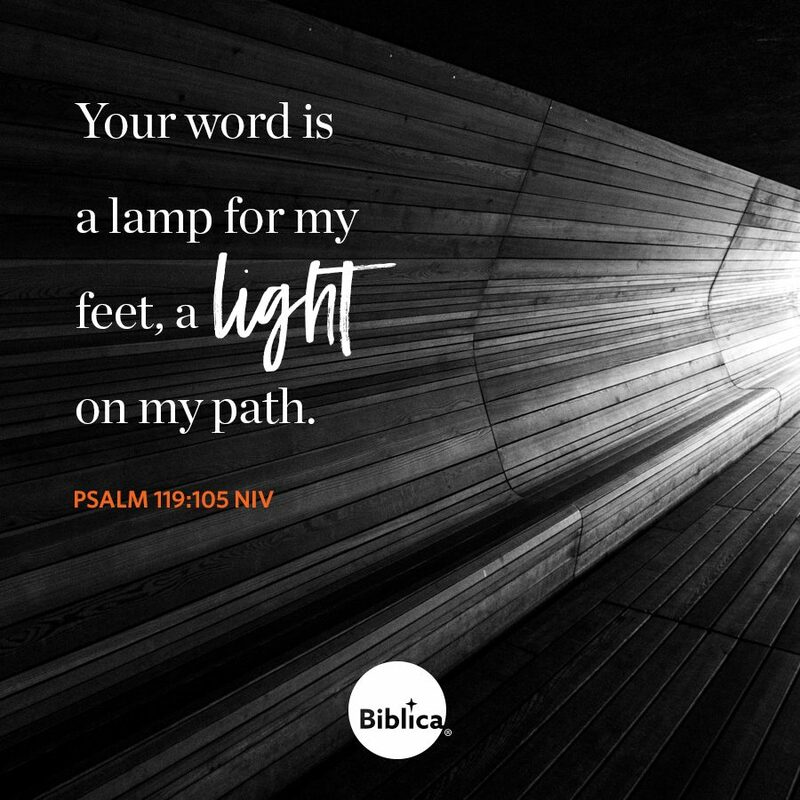 United States (MNN) – Yesterday we talked about how you can join the illumiNations movement and help make God’s Word available in every living language by 2033. Now we are going behind the scenes to discover Biblica’s part in reaching the deadline through Every Tribe Every Nation alliance. “The ten largest Bible translation organizations in the world are now gathered together and meet on a regular basis to connect and to communicate. [They] have a common plan, a common platform where all these scriptures now live and become available for ministry. 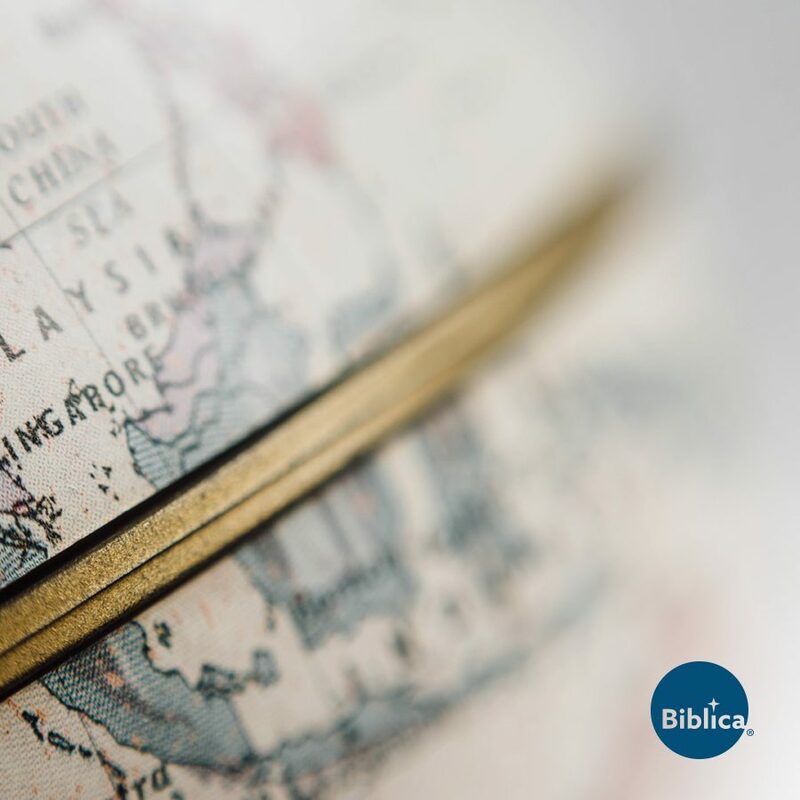 A common approach for how you do Bible translations, so you can share the resources necessary so, collaboration can actually happen,” Biblica’s CEO Geof Morin explains. As Bible translation organizations join forces, Morin says the translation work has been accelerating. Biblica, which has been a part of Every Tribe Every Nation since the beginning, has played a role in the acceleration process. By working with what Biblica calls gateway translations. “These are the majority language, the larger population language translations, and these exist for a couple of reasons. One is, of course, we want to have these languages available for people that represent five million, ten million and many sometimes even hundreds of millions of people on planet earth,” Morin says. Biblica ensures these contemporary translations are available for the ripple effect. This means minority language translators, in combination with the scriptures in their original languages, can use a finished contemporary translation as a translation resource. “We do more than that. We want to make available the notes for these translation projects because no matter what the language there is just some tough passages,” Morin says. Through Every Tribe Every Nation, Biblica is also working through a common digital platform and approach. Morin says this means translation organizations can upload what is called peritext, which is a tool the alliance uses for translation. “Now there’s one place in what’s called the digital Bible library that has over 1,200 versions of the Bible translated there. If you’re a ministry and you become a library card holder, you now have access at your fingertips [to] all of this; these scripture resources for all kinds of great ministries all over the world. So, the other important piece of the acceleration is, acceleration of…these eternal remarkable assets of God’s Word for the work of ministry,” Morin says. Will you come alongside Biblica and support their work? A great way to start is through prayer. 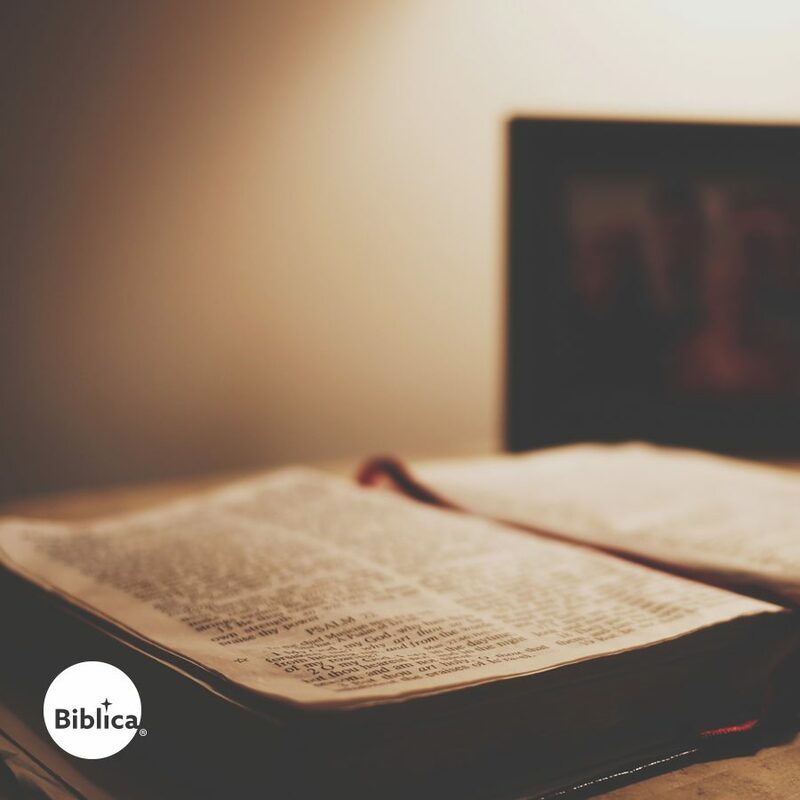 Pray for Biblica’s work in translation. Ask God to protect those involved in translating His Word and the projects, too. Pray the Scriptures would be translated into every living language by 2033 or sooner. Another way to get involved is through the illumiNations movement. Learn more about the illumiNations movement here. Finally, it takes financial resources to translate God’s Word. Will you support Biblica’s work by partnering with the ministry financially? Become a financial partner with Biblica here. “I think this has the potential to be in that great line up of things that God did to accomplish His purposes across all of history. That’s a big statement. But I think the things that I’m seeing are the makings of a kind of category breaking movement for the Church,” Morin says. Learn more about the illumiNations movement here. Join the movement to put God's Word in every living language. 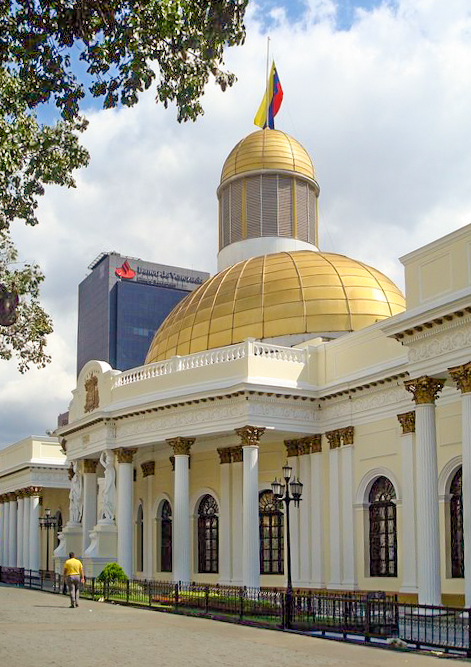 Venezuela: inching nearer to civil war?